Happy Caturday. 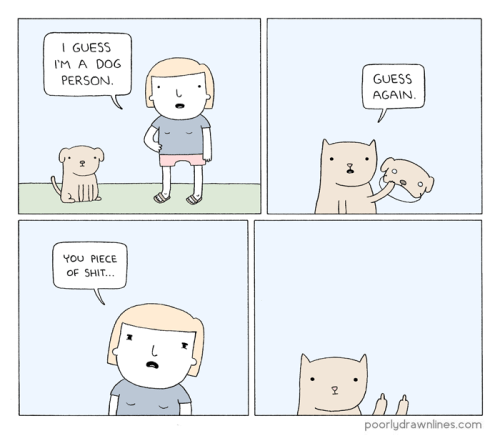 Here’s a webcomic from one of my favorites webcomics, Poorly Drawn Lines. Oh man, Happy Friday, Guys!